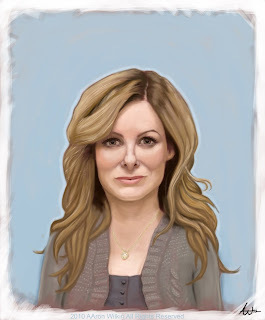 This is a portrait of my lovely girlfriend Nicole. I still have lots of detail work todo, so I will post the finished portrait when it's finished. 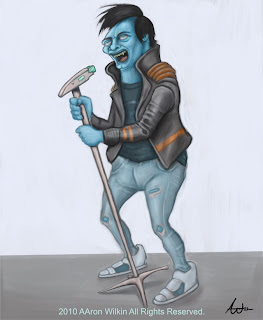 I always wondered what an alien rocker would look like.....so I sketched it out. More to come!! 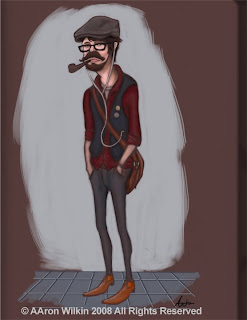 This is another rough Hipster. The finished version will be up soon!! !